The word Ayurveda is made up of two Sanskrit words: Ayu which means “life” and Veda which means “knowledge.” Simply put, Ayurveda is the “knowledge of life.” Over 5,000 years old, it started in India as a system of healing that provided guidance around food and lifestyle behaviors. Its goal was, and still is to improve the lives of those struggling with ailments and maintain the health of those that are not. Different from other types of healing that focus on understanding the type of ailment or pain the person is experiencing, Ayurveda focuses on the type of person who has the pain, and how preventative measures can be taken in advance. Just as each snowflake has a different pattern and no two fingerprints are the same, Ayurveda asserts that each individual contains a unique combination of doshas or energies. 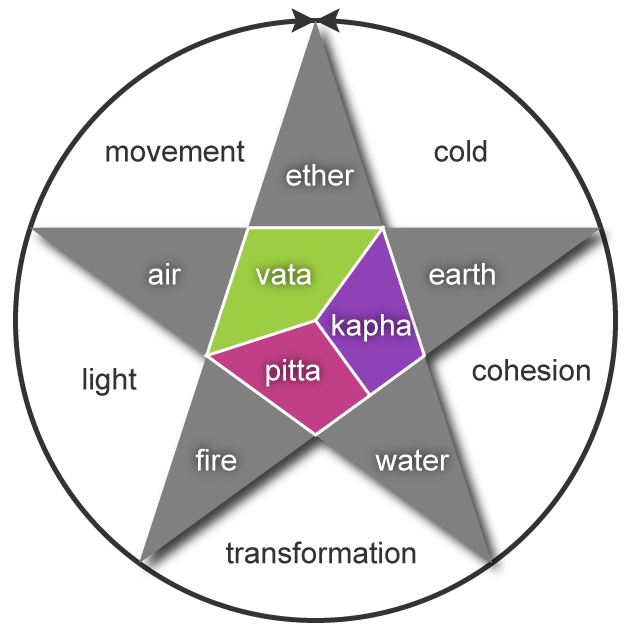 According to Ayurveda, the five elements of nature (space, air, fire, water, earth) combine in the body as these three doshas known as Vata, Pitta, and Kapha. These doshas define a person’s temperament, characteristics, and ultimately how that person can achieve and maintain optimal well-being. The type of person you are depends entirely on your unique combination of the 3 fundamental doshas of Ayurveda. Everyone has all 3 energies – although people experience each of them to a lesser or greater degree. 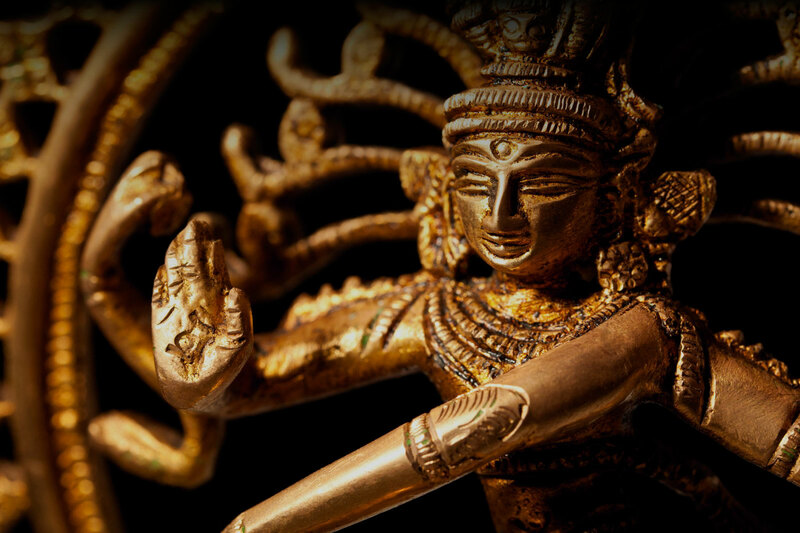 Focusing on balancing these doshas is thought to be required for optimal physical, mental and spiritual health. Inherent in Ayurvedic principles is the concept that you are capable of taking charge of your own life and healing, once you know your doshas. Each person’s journey to balancing their doshas is different. The time you wake up, go to sleep, the type of exercise you engage in, and most importantly the diet you maintain all have a profound effect on how balanced you are. For example, the Pitta dosha who is compromised partially of the “fire” element would need to indulge in cooling foods such as milk and salads to stay in balance whereas on the flip side, a Kapha dosha who partially contains the water element is encouraged to spice foods up with cayenne and ginger. We guess the age old saying, “you are what you eat,” actually does have some truth to it! We at Dosha Pops believe quality of life is measured by how much of it we enjoy. Our lollipops are designed with the ingredients you need to balance your unique dosha, allowing you to live your life to the greatest potential…get on a health lick.